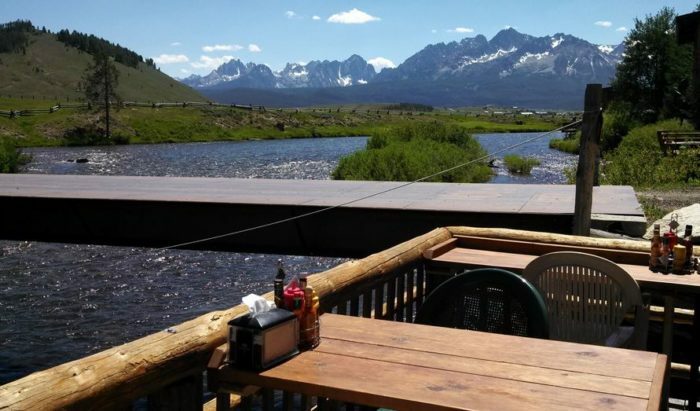 With so many beautiful views to choose from, it makes sense that Idaho’s restaurants would feature those same views from every angle, altitude, and location possible. In fact, here at OnlyInYourState, we’ve covered a number of eateries with these world-class views before (here and here), but never have we exclusively introduced you to waterfront dining in the Gem State. But believe me, Idaho has plenty of options! 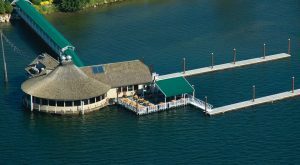 Today we’re checking out just a few overlooked waterfront gems and resorts that let you enjoy Idaho’s scenic beaches, rivers, and lakes over a fantastic meal… sometimes literally. 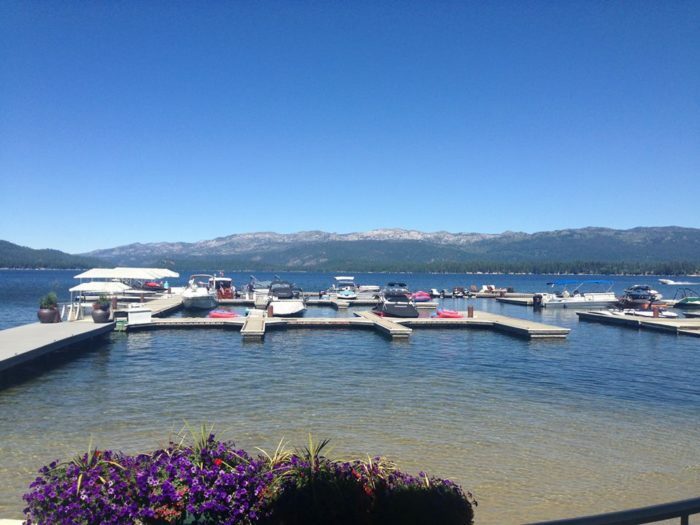 Payette Lake simply glistens in the sunlight, and you'll get to catch every gorgeous moment while you dine at the Narrows at Shore Lodge. 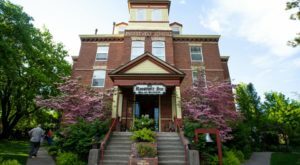 Repeatedly given accolades for its wine selections and overall fine dining experience, this is one gem not to miss in Idaho's beloved snow city. We've featured Tony's before for their melt-in-your-mouth gnocchi before, but when your city's namesake body of water is in the name of your restaurant, you know you should have views to match! 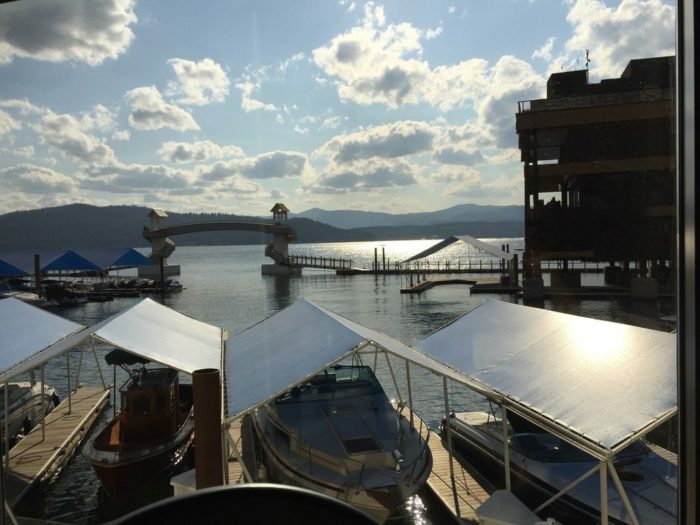 Enjoy spectacular Italian-inspired fare just out of downtown CDA, where you'll have unrivaled Coeur d'Alene Lake views from every seat. 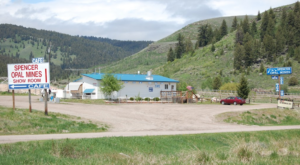 For meat-lovers who enjoy a selection of Idaho's finest game, Cottonwood is the place to be. 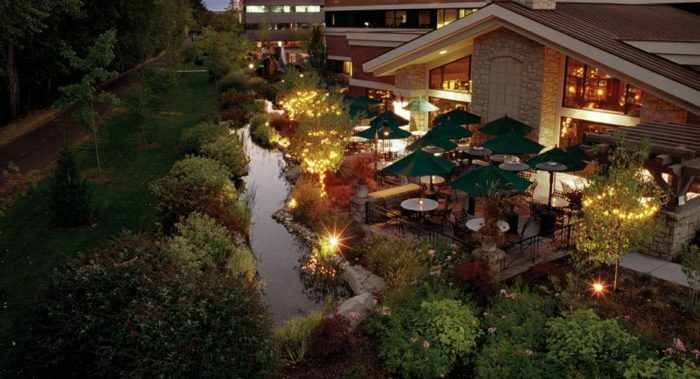 Seated outside on the Cottonwood's patio you'll also get shady views of a Boise River inlet, making for a romantic ambiance that is perfect for warm summer nights. 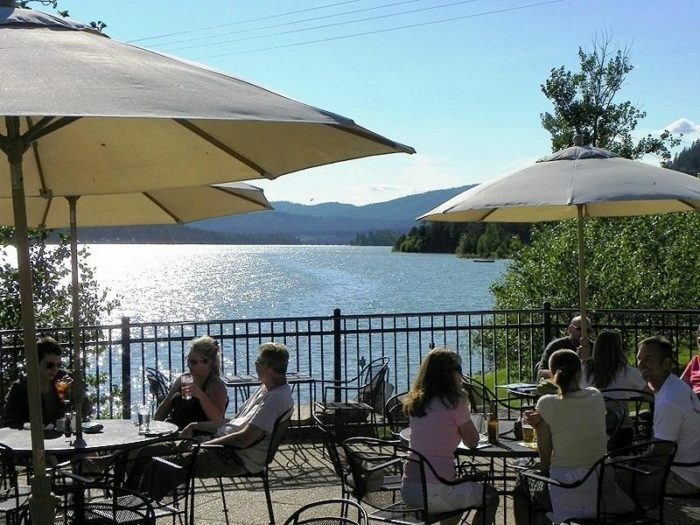 Sandpoint is renowned for its scenery, and DISH features Lake Pend Oreille front and center with waterfront dining at its best. 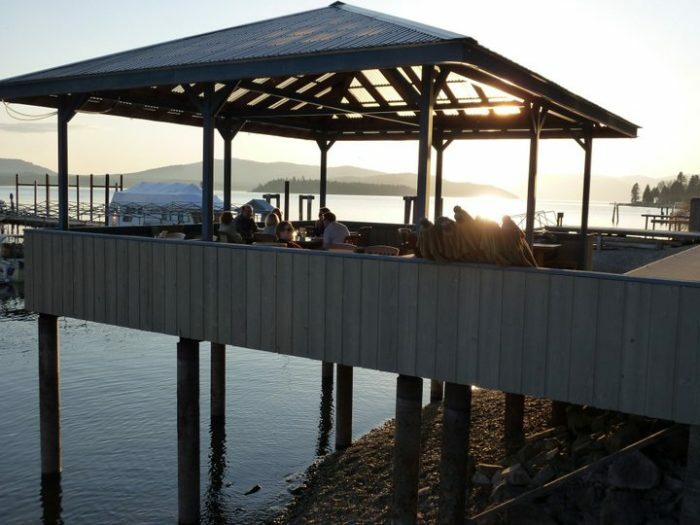 Enjoy the vibrant sunsets and drink in the panoramic views of Northern Idaho's lake gem. 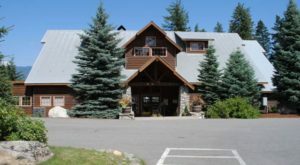 This cabin-setting resort on Priest Lake is also the home of a delicious restaurant. 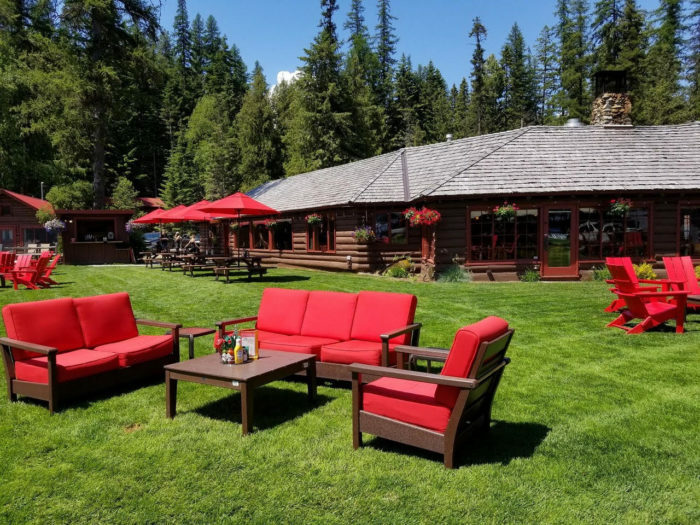 Enjoy mouth-watering Northwest fare, huckleberry specials, and more while enjoying spectacular views of this remote lake and the surrounding mountains. 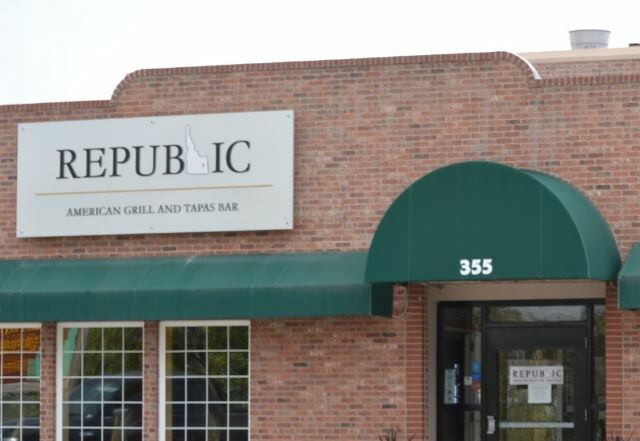 Tapas and the "small plate revolution" is the latest food craze, and Republic does it right by compacting powerful flavors into small portions and delivering them up riverside. 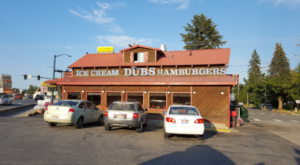 Here, you're just a stone's throw from the Snake River and the city's namesake falls. 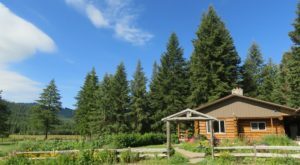 World-class views of the Salmon River will keep you coming here again and again, but the food and mountain panamas are rather fantastic as well! Enjoy your steak al fresco and dine on Bridge Street's open waterside deck. 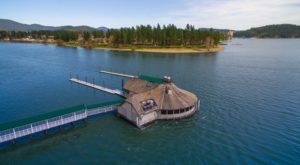 The first-floor counterpart to the Coeur d'Alene Resort's renowned top floor restaurant, Beverly's, Dockside offers more down to earth fare up close and personal with the lake. The view from every table, inside and out, will amaze you -- but be sure to come back at least once for a sunset over the water. Amazing! 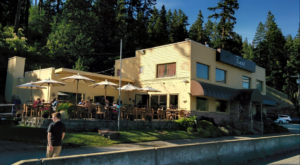 For incredible smoked prime rib and out-of-this-world dining right on top of the lake, Sweet Lou's is a family-friendly restaurant and sports bar that won't disappoint. You'll love the 360-degree waterfront panorama! Simply gorgeous! With so many to options, how could we not do a Part Two? 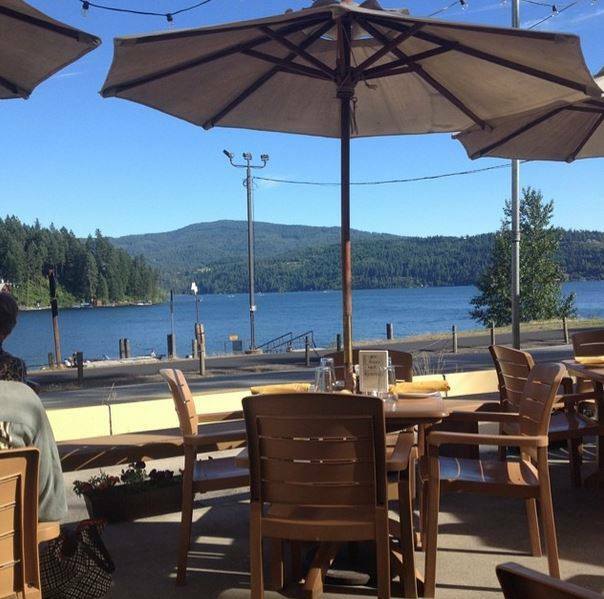 What are your favorite waterfront dining locales — or is it even possible to choose just one? And Southern Idahoans, speak up!